There is a lot of confusion surrounding the world of bailiffs, enforcement officers and debt collection agencies. The mere mention of these is enough to send plenty of people spiralling into a panic, as most of what people think they know about debt collection agencies is simply rumour and misinformation. Whenever you’re dealing with council tax, debts and debt collection agencies it is very important to know your legal rights and the powers of the collection agencies you have found yourself dealing with. Call Council Tax Advisors today for all the advice and mediation you need in paying back your council tax arrears or debts. At Council Tax Advisors we are here to set the record straight. Council Tax Advisors is a Not-For-Profit Community Interest Company (CIC), running primarily on donations, with funding from businesses, charities and support from local councils, meaning we can give you the free, expert advice you need. 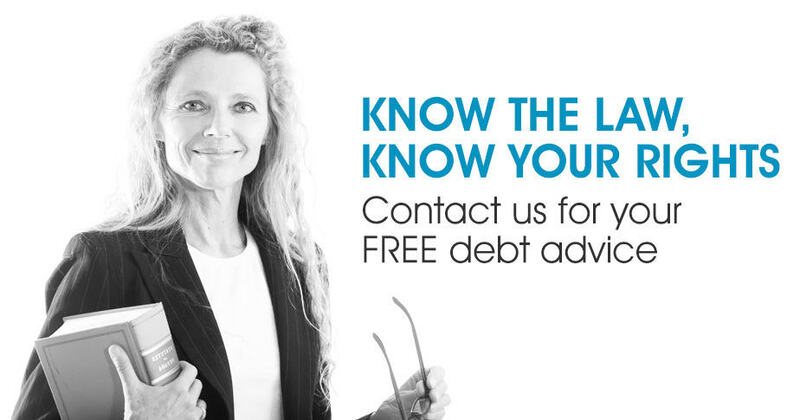 If you have any questions about your legal standpoint or rights when it comes to debt collection agencies, council tax arrears or indeed any other kind of debt, don’t hesitate to contact Council Tax Advisors today. When it comes to debt collection agencies it’s always a case where the sooner you address the problem, the better. WHAT’S THE DIFFERENCE BETWEEN A BAILIFF, AN ENFORCEMENT OFFICER AND A DEBT COLLECTION AGENCY? There is a lot of confusion surrounding these terms, so let’s take a few moments to define what a bailiff, an enforcement officer and a debt collection agency are. A bailiff is a court-appointed “enforcement officer”. A debt collector from a debt collection agency is not a bailiff (or an enforcement officer,) and it is very important to remember that. Bailiffs will be referred to as enforcement officers on any paperwork you receive from them, and are court-appointed collectors of debt. A bailiff has far more legal power than anyone from a debt collection agency, but neither a bailiff nor debt collectors are above the law. 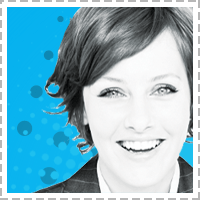 There are rules in place set by the Financial Conduct Authority (FCA), regulators of the financial industry here in the UK, which governs what any debt collector may and may not do. If you are unhappy with the way a bailiff of debt collection agency has acted, you are well within your rights to file a complaint to both the FCA and the debt collection agency itself. Call Council Tax Advisors today, and we will help you make sure your complaint is heard. A bailiff is a court-appointed “enforcement officer”. A debt collector from a debt collection agency is NOT a bailiff or an enforcement officer. The major difference between a bailiff and a debt collection agency are that bailiffs have the right to take away some of your possessions, sell them use the proceeds to pay off your debt. Emphasis goes on the word “some” – a bailiff can never take an item which you need to work or survive, or anything belonging to your children. 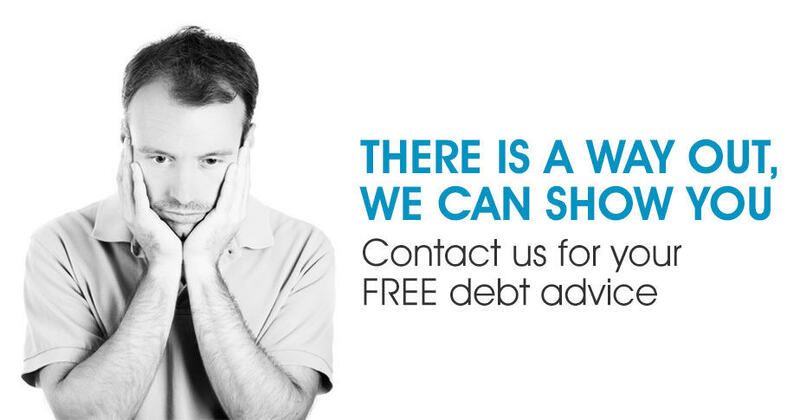 Here at Council Tax Advisors we are experts on debt and debt-related problems, and can talk you through the list of what a bailiff can and can’t do when give us a call. Just remember that once you’ve freely invited a bailiff into your house they are allowed to force entry the next time they visit your property to collect on your debt. Take extreme caution and seek expert advice like the kind we offer at Council Tax Advisors before you permit a bailiff entry to your property. Even if you don’t give permission to enter your house, a bailiff can take items that aren’t behind a locked door – so if your car is on your driveway or you leave your back door unlocked, they are legally allowed to take it to sell your car or enter your house, assuming the correct paperwork has been done. A debt collector, on the other hand, does not have the legal power to force entry into your house, and they do not have the legal power to take your possessions, irrespective if they are behind a locked door or on the street. While some debt collection agencies would prefer you to think they’re all-powerful when it comes to your possessions, it’s completely illegal for an employee of a debt collection agency to pretend that they are a bailiff, or to tell you that they have the power to walk into your house and take your TV. If a debt collector forces entry into your house and does take your TV to sell, we have a legal term for that – it’s called “theft”, and should be treated as such. This doesn’t mean that debt collection agencies should be taken lightly, however. If you’ve received a letter from a collection agency do not ignore it – call Council Tax Advisors today and see how we can help. When I comes to council tax, Her Majesty’s Revenue and Customs (HMRC) can send either bailiffs or debt collection agencies to collect any money you owe. Generally speaking, debt collectors are sent before bailiffs so that the council or creditors don’t need to bother the Magistrate’s Court by applying for a bailiff’s warrant. This is why bailiffs have the extra powers a debt collector lacks – they’re effectively a last resort. It’s also important to remember that HMRC has the power to take any money you owe them from your pension, or to bankrupt you and close your business. 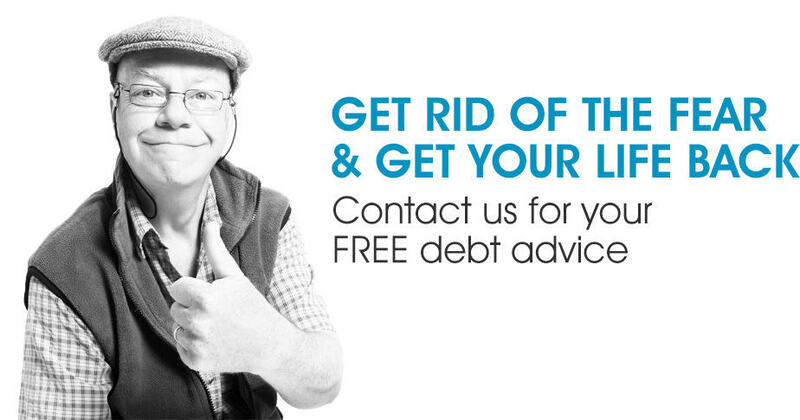 If you receive letters or correspondence from a debt collection agency and you’re unsure about the situation, it’s imperative that you Council Tax Advisors for free debt advice immediately. The sooner you address the problem the less financial damage you’re likely to do to yourself. WHAT POWERS DOES A DEBT COLLECTION AGENCY HAVE? The first thing to be aware of is potential interest on your account. Just like a high street bank, debt collection agencies have the power to charge interest on your debts, so the sooner you call Council Tax Advisors, the better. Not only will you pay less interest if you pay off the debt sooner, but with the right help and solution you can actually freeze the interest, allowing you to pay off less than if you simply ignore the debt collectors. Debt collection agencies like Lowell Portfolio 1, CapQuest and Moorcroft tend to work in one of two ways. The local council, HMRC, or even creditors such as mobile phone companies, Payday Loans companies and banks can ask debt collection agencies to collect the money on their behalf. If this happens you will be contacted by the collection agency, but still pay money to the original company or council. The debt collection agency will collect a percentage of this debt as a fee from the council or creditor for their services. The second option is that the council or creditor actually sells your debt to the collection agency, washing their hands of the situation. The debt collection agency buys the debt at a lower price, and you pay the original full amount directly to the debt collection agency. The agency will then pocket the difference between the price they bought your debt at, and the amount you paid them. You can generally figure out who owns your debt by simply looking at who you are paying your debt back to, but irrespective of who owns your debt it is still important to know what powers the debt collection agency have, and what powers they would like you to think they have. While debt collection agencies can chase you for the debt by phone or by correspondence in the post, they can’t harass you for the money. Again there’s clear guidelines set by the FCA as to what counts as harassment – you can’t take a debt collection agency to court because they asked you repeatedly to repay your debt, but if they ring you during unsociable hours several times per day, stalk you via social media like Facebook or Twitter, or pressure you to sell your house, take out credit or pay off more than you can afford, that’s harassment and they make themselves liable by doing so. Council Tax Advisors is just a phone call away from talking you through your rights when it comes to debt collection agencies, so call us now if you have any questions. While debt collection agencies can chase you for the debt by phone or by correspondence in the post, they CANNOT harass you for the money. Even though debt collectors are not bailiffs, collectors can however still visit you at home to discuss your debt in person if they wish to do so. Remember that these are not court-appointed officials, and have no more power than someone contacting you by phone. Generally speaking, debt collectors will threaten to send “agents” only as a scare tactic – it’s a lot cheaper and more effective simply to call you. Plus if debt collectors at your door inform your neighbours of your debt or try to publically embarrass you, the agency is in breach of the Data Protection Act and is liable for a law suit. Considering that these collectors are not court-appointed officials, it’s also illegal for them to send documentation intentionally designed to look like it has come from the courts. It’s so illegal for debt collection agencies to imply that court action has been taken when it hasn’t or that legal action can be taken if it can’t. Debt collectors can take court action if they wish to do so, intentionally misinforming you of your legal standpoint and the act of impersonating a court official or a bailiff are all still illegal. If you need helping making heads or tails of your debt-related paperwork, call Council Tax Advisors today – we’re here to help. Finally with regards to their powers, if a debt collector shows up at your door, they are expected to be professional at all times, just as you’d expect a teacher, postman or shop manager to be. If they threaten you physically or verbally, they open themselves to legal repercussions. If you ask them to leave your property and they refuse, that is both trespassing and harassment. If you have any of these problems when dealing with a debt collection agency when it comes to your council tax arrears or any other debt, be sure to call Council Tax Advisors today. We will show you how to complain to your council, the collection agency itself, and the Financial Ombudsman Service – an independent service here in the UK which settles disputes between businesses providing financial services & their customers – and make sure your voice is heard.